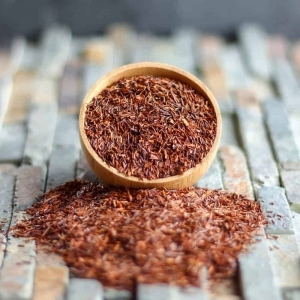 Rooibos Tea has been popular in Southern Africa for generations and is known for its great anti-oxidant properties, as well as for being full of vitamins and minerals! 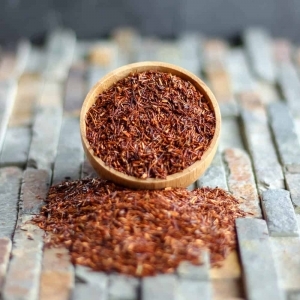 The rooibos base itself can carry a great depth of flavors, such as smoky, sweet, woody, grassy, vanilla, floral, honey, and caramel. These teas are also all caffeine-free and come in a wide variety of unique flavors! A lightly sweet and caffeine-free treat! 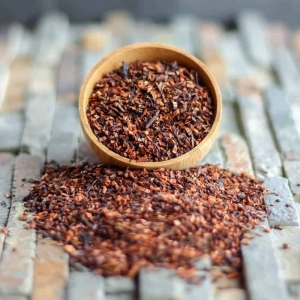 This rooibos tea contains cinnamon, carrots, and maple brittle — yum! 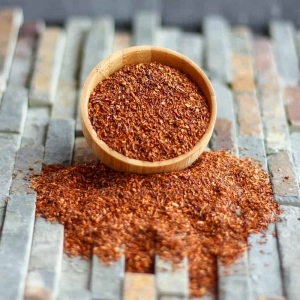 Brew up a cup of this caffeine-free Rooibos, and your kitchen will smell like you’ve been busy baking all day! 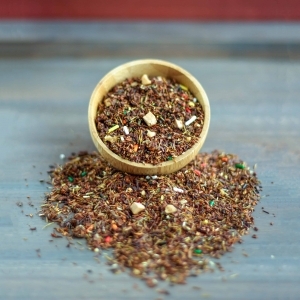 Delicious organic green rooibos combines with other organic ingredients in this tangy tea blend! 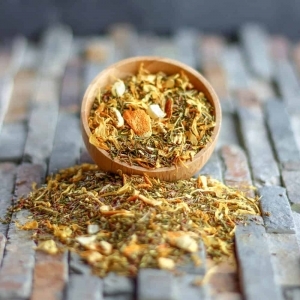 Caffeine free rooibos tea delicately scented with night-blooming jasmine blossoms. 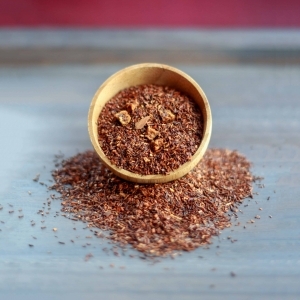 A smooth and creamy lemon taste, with the toastiness of red rooibos. Relax, rejuvenate and refresh are the three best words to describe our new Passionfruit Rooibos tea blend! A delicious seasonal rooibos tea blend with chocolate, peanut butter and a delightful cookie flavor. 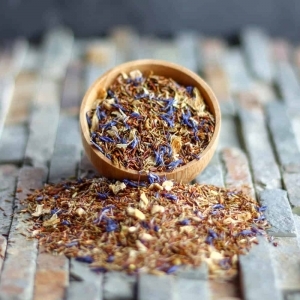 A wonderful blend of rooibos, cinnamon, lavender and coconut.